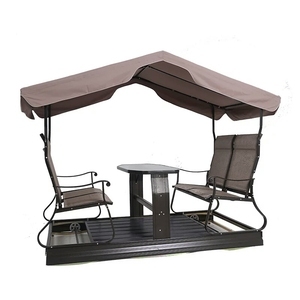 [ ] Features Our full range is maintenance free, fully weather resistant and can be left outdoors all year round in any weather conditions. With over 10 years experience in furniture manufacturing, now we have expanded the business to furnishing and decoration. 2. What is the warranty for all the products9 7 year frame warranty, 2 year warranty on all other parts (under normal using) . we develop many new items to our customers every season and share our research information to our customers. 3. On time delivery: We provide all of our customers with 98% on time delivery for all year round. 5. NO language barrier: We have multiple language service team to get rid of language barrier for the best communication during cooperation. 4. We set no minimum order quantity requirements for hand woven furniture for samples and trial orders. 5. We provide a wide and complete range of hand woven furniture and panel furniture for selection and OEM is accepted. We have our own factories in Foshan with an occupation area of around 15,000sqm and around 150 workers. Hebei Xindongrui Alloy Material Technology Co., Ltd.
2. 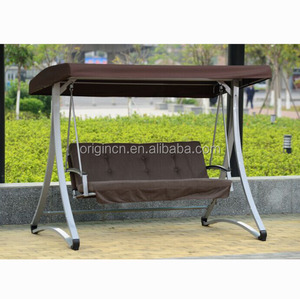 The wrought iron base and hanging spring wrapped with soft white foam and sealed with scotch tape. 3. The wrought iron standing pole is wrapped with soft white foam and sealed with scotch tape. Hanbang reserves the right in the change of the package in view of safe and convenient transportation. 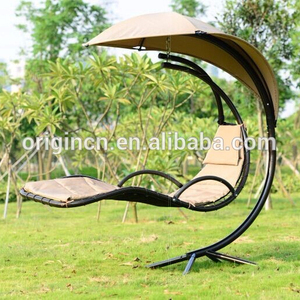 Guangzhou Milin Trading Co., Ltd.
Zhejiang Kress Industry & Trade Co., Ltd.
Ningbo Golden Fox Outdoor Products Co., Ltd.
Linhai Zanwarm Leisure Products Co., Ltd.
Our products cover the range of Garden furniturre,Beach furnitures. 3. We always provide good quality products with reasonable price. 4. We will satisfy our customers with professional & efficient service. 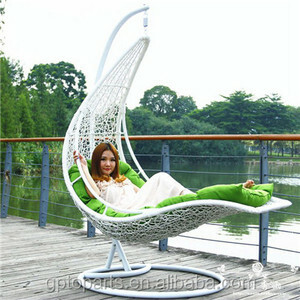 Alibaba.com offers 108 indoor swingasan chair products. About 18% of these are patio swings, 1% are beach chairs. 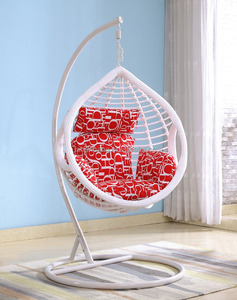 A wide variety of indoor swingasan chair options are available to you, such as metal, rattan / wicker. 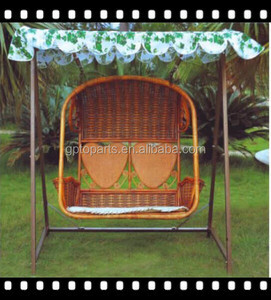 You can also choose from beach chair, garden set. 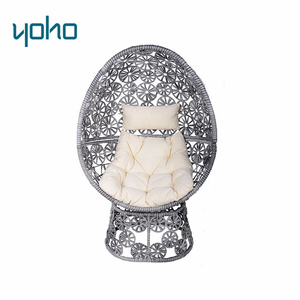 There are 28 indoor swingasan chair suppliers, mainly located in Asia. 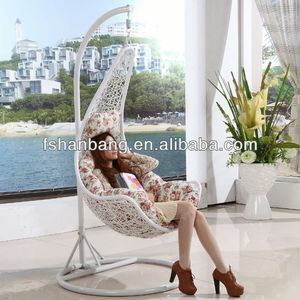 The top supplying country is China (Mainland), which supply 100% of indoor swingasan chair respectively. 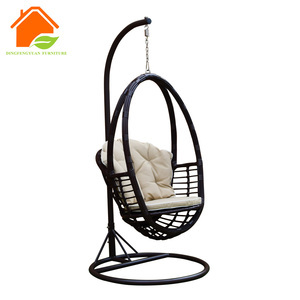 Indoor swingasan chair products are most popular in Western Europe, North America, and Domestic Market.